The proposed regulations followed the tragic crash between a gondola and water bus on Venice’s Grand Canal on 17 August 2013. Then Venice City Council proposed 26 new regulations on 26 August. The accident killed German university lecturer Jaochim Vogel and threw his family into the water, leading to minor head injuries to his 3-year old daughter. This was a terrible accident for the Vogel family and improvements to Venice’s busy canals are needed to reduce the chances of future accidents. Yet the 26 proposals by Venice City Council and Venice Mayor Giorgio Orsoni will make life more difficult for people in Venice without addressing the problem of congested canals. However, it is already clear that Pizzagia should be severely punished and people navigating boats in Venice should not be under the influence of drugs. Moreover, this rare accident and irresponsible behaviour should not lead to widespread regulations that will affect all those who use Venice’s canals. While objections have been voiced about details of these regulations, the long-standing proposal to construct a subway as a solution to canal congestion and environmental damage is being ignored. 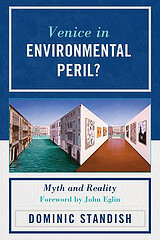 As explained in my book, Venice in Environmental Peril? Myth and Reality (2012), an underwater subway train system has been debated for many years. 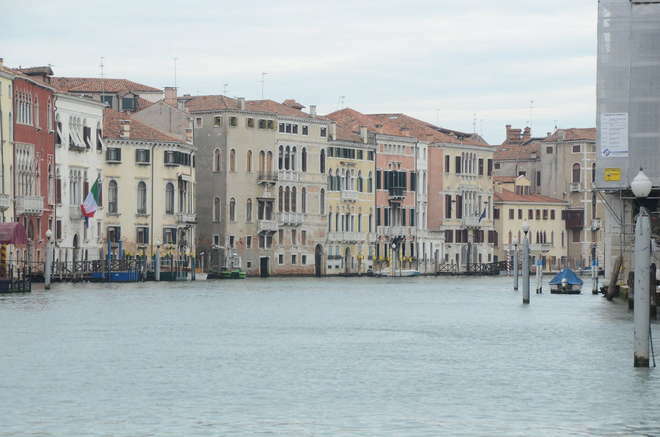 In 2008, a design was submitted to Venice City Council for tubes through the lagoon to connect the Lido, Murano, Tessera near the airport, the Arsenal and Fondamente Nuove. Plans for 12 proposed stations were exhibited at Venice’s Santa Marta in 2010. A subway train system would reduce the need for public water buses, water taxis and some cargo could also be transported by trains. In addition to reducing congestion and the risk of accidents, the subway would diminish lagoon erosion and wave damage caused by tens of thousands of boat trips every day. Yet environmental activists have consistently campaigned against the subway and the Nosublagunare committee collected 12,000 signatures to put pressure on Venice City Council to ignore the project. 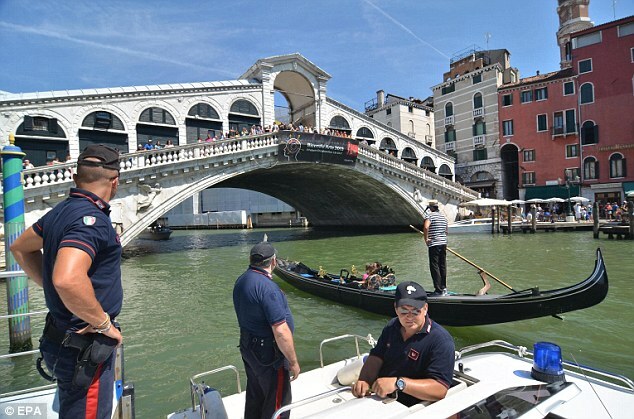 Instead of seriously considering the subway, Venice City Council has increased boat traffic by introducing ‘Art’ water buses, which are notoriously sparse of passengers. Also, allowing private water buses to compete with the state-owned ACTV water buses has increased congestion; there should be one publicly-run water bus service. Thankfully, no one was hurt this time. Yet, in the aftermath of August’s tragic accident, reducing congestion in Venice will require bold proposals for infrastructure development. The strikers should be commended for challenging Venice City Council’s new regulations, but we should also be suggesting more ambitious changes to transporting cargo and passengers around the city.